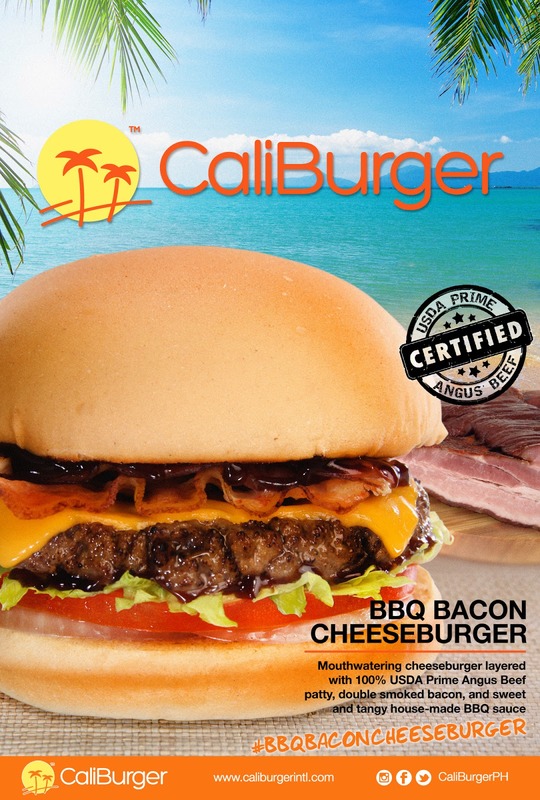 Caliburger has finally hit our shores last February. 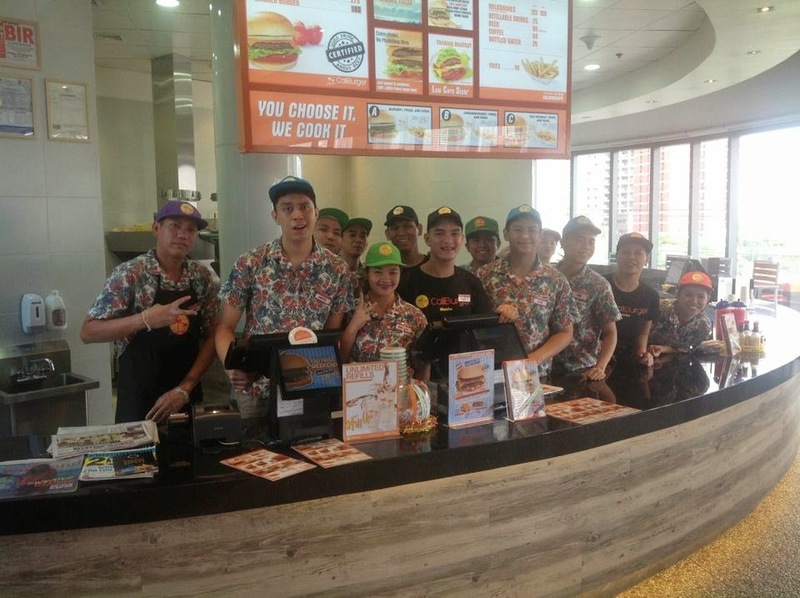 While my interest was piqued by the newest SoCal-inspired food spot in Manila, there was one thing that had motivated me to drag my bum out on a rainy afternoon: the promise of a good burger. 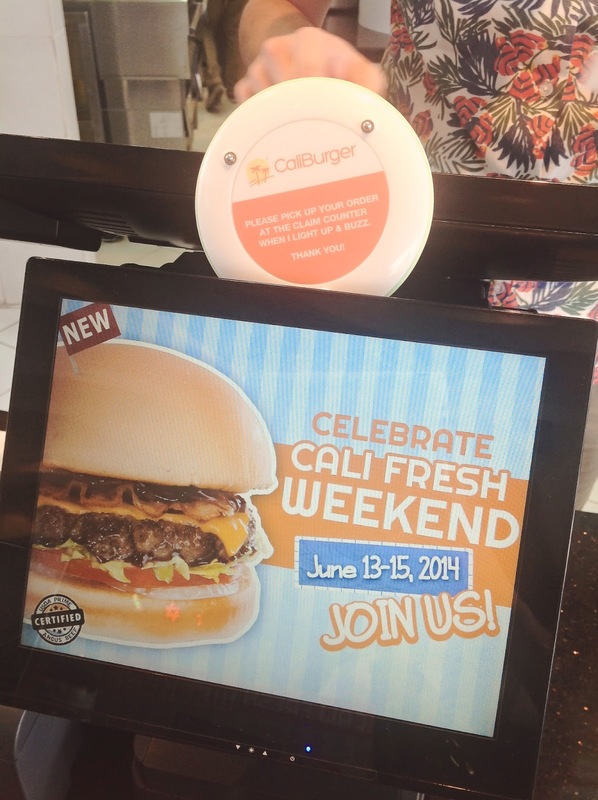 I got a chance to sample CaliBurger's three new products and I wasn't disappointed. 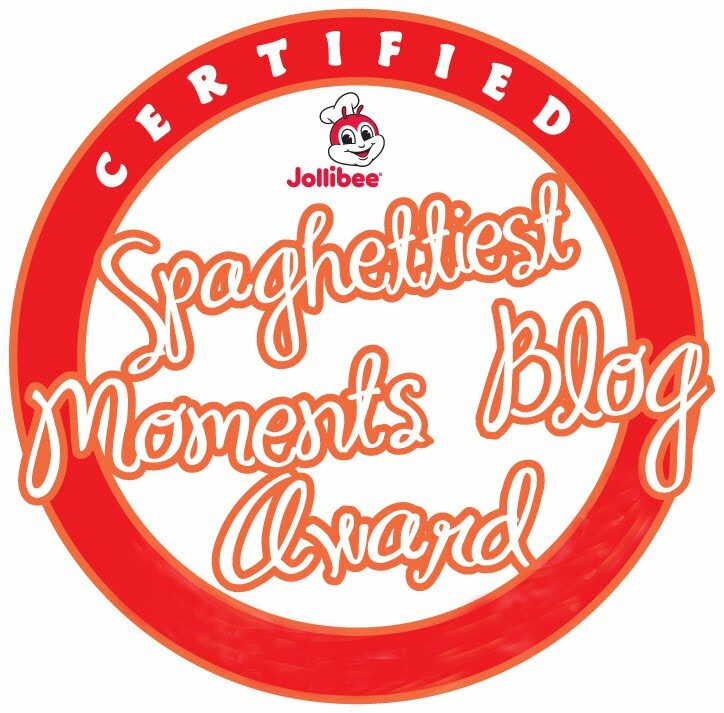 Most Filipinos have come to love Big Macs, Champs and Whoppers, and I'm pretty sure burger lovers will love this mouthwatering cheeseburger. Unlike the frozen meats used by most fast food restaurants, they serve fresh and juicy patties. The burger, for all its hype and notoriety, was a pretty good bang for the buck. Loaded with meaty goodness, the BBQ Bacon Cheeseburger was layered with 100% USDA Prime Angus Beef patty and double smoked bacon. The bite had a good depth to it, with the outer softness of the bun balanced by its sweet and tangy house-made BBQ sauce, while the lettuce also added some crunch to the softness of the meat, cheese, onions and tomatoes. All for a price of Php195.00. 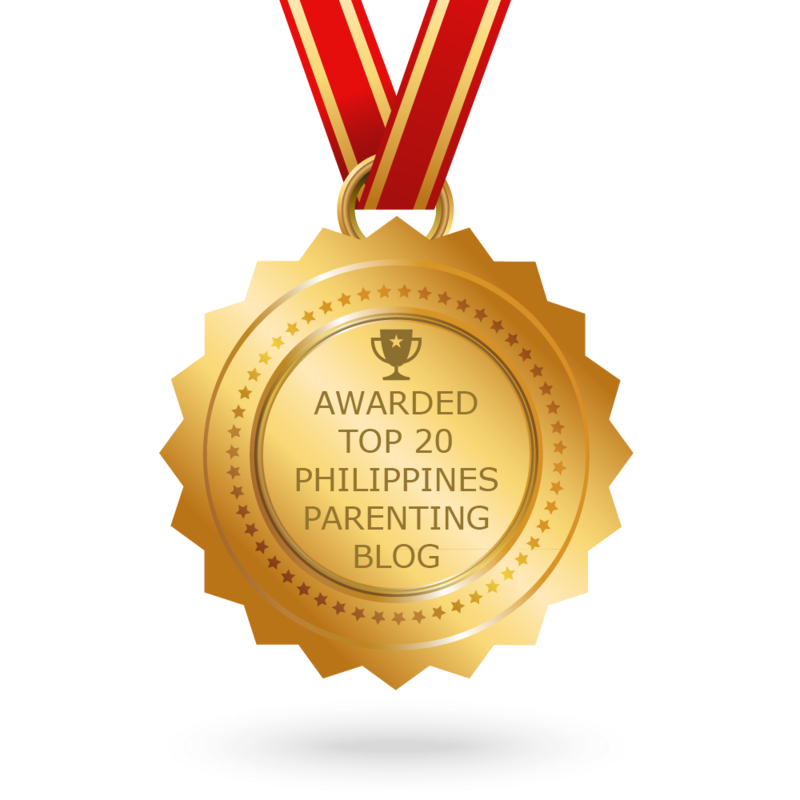 My daughter also loved the hand-battered onion rings with a touch of thyme. The onion rings were simply a surprise, best onion rings I had at a fast food joint. Proper chunky pieces of onions in a batter that manages to encase the onions' juiciness. You have the option to get your onions either raw or grilled, which is a great option to have. 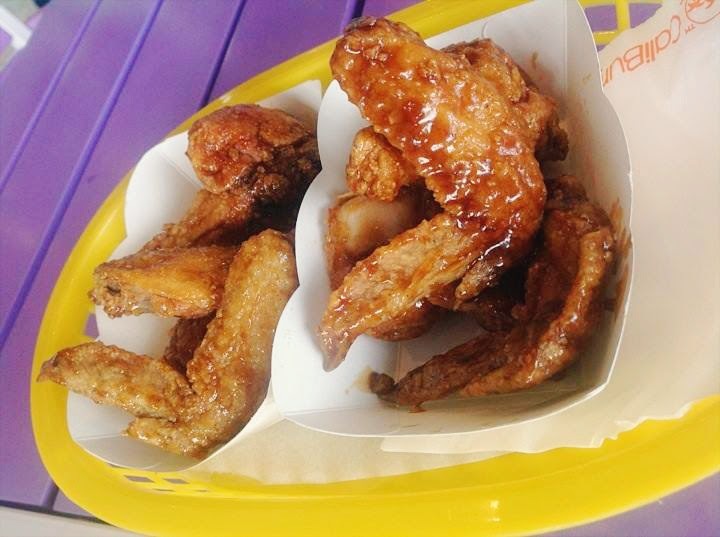 We preferred raw rings over the sweet caramelized heaven. 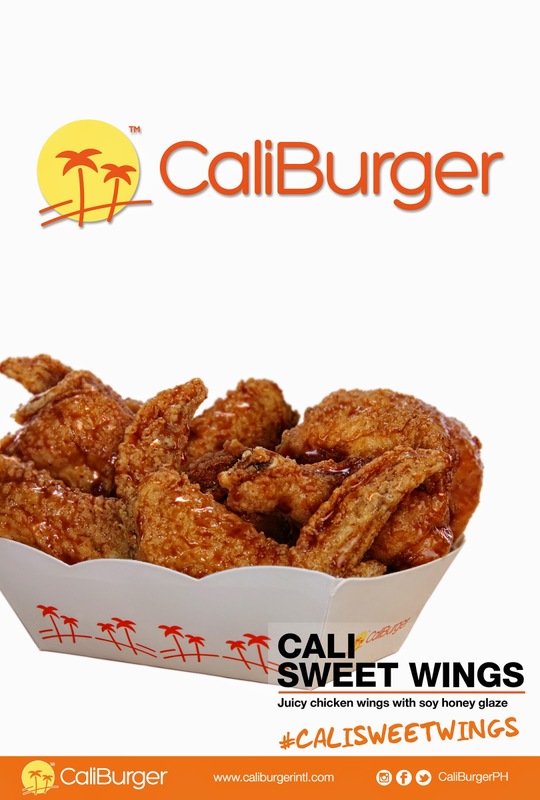 Aside from burgers, CaliBurger also offers juicy and crispilicious chicken wings with soy honey glaze. This one is my favorite. Seriously. No words. Just try it. To be honest, they taste as good as they look! Unfortunately, iPhone photos don't nearly do justice. So here are the more flattering ones. 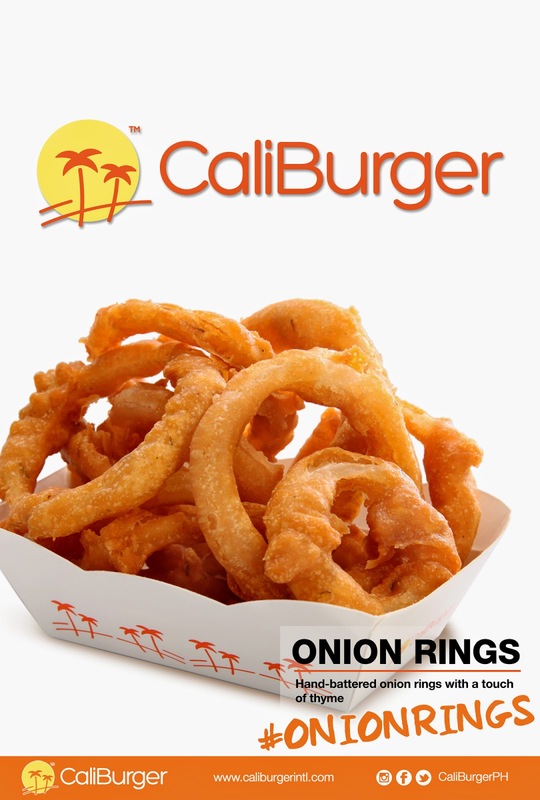 CaliBurger believes that fresh tastes best! I love the fact that all food is made to order with a plastic number card that lights up and vibrates when your order is ready for pickup. When it comes to quality, no detail is too small. Their made-to-order meals are always prepared in open kitchens by experienced chefs who carefully monitor quality and adhere to strict standards for processing, cooking and sanitation. These all add up to a difference you can taste in their products. They offer healthier fast food options. There are no warming lamps and no frozen meat in the kitchen. Instead, everything is made fresh. I also like the fact that their fries are trans-fat free, guilt-free and they also slice their french fries by hand from real potatoes. Located on the fourth level of Century City Mall in Makati, the interiors seem like a Barbie’s Malibu Summer getaway that's screaming sunshine with its bright and cheery vibe plus the chairs with refreshing colors. 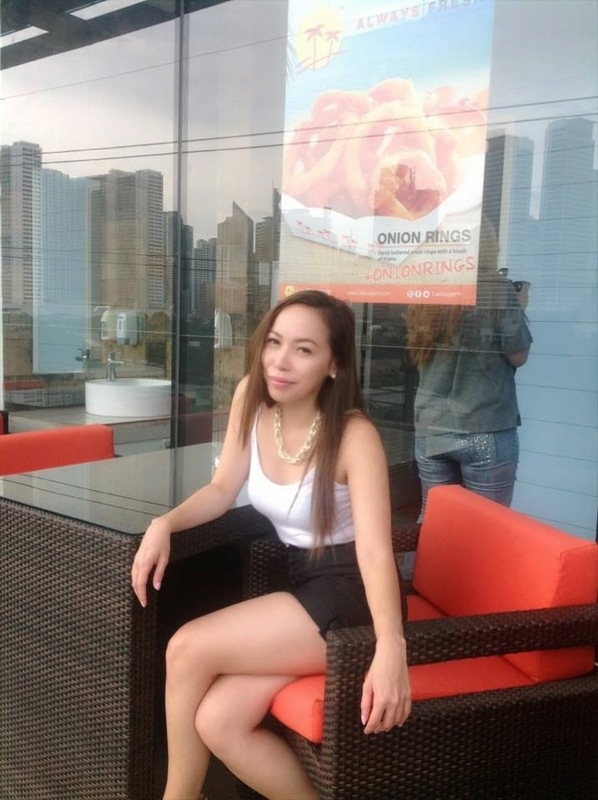 There is ample room to sit, relax and enjoy the food so this is a really good place for claustrophobic. Also, the smoking area on the balcony is a nice addition. Great spot to hang out with friends. The servers were all nice and friendly. Oh, and wacky too! 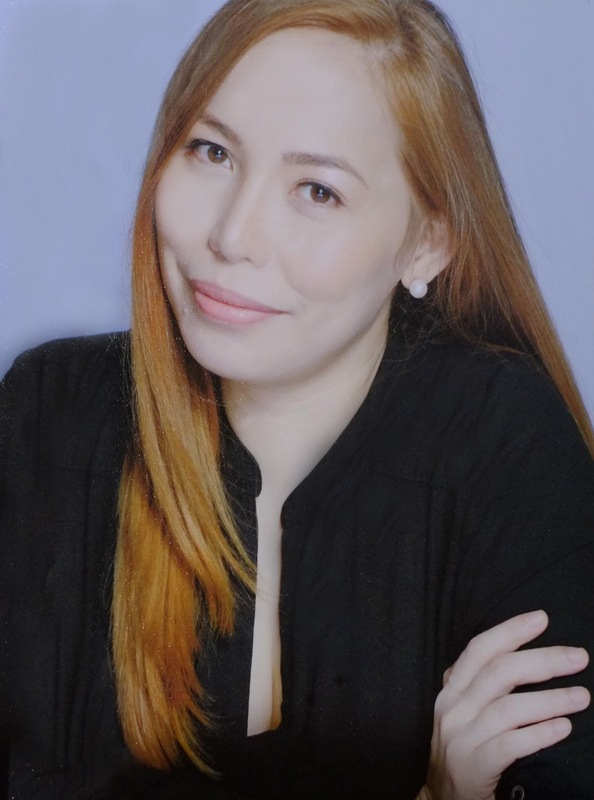 They also opened their second store at Timog Avenue, in front of GMA Network. Foreign branches are in Shanghai, Hong Kong, Shenzhen, Dubai, Bahrain and Kuwait. 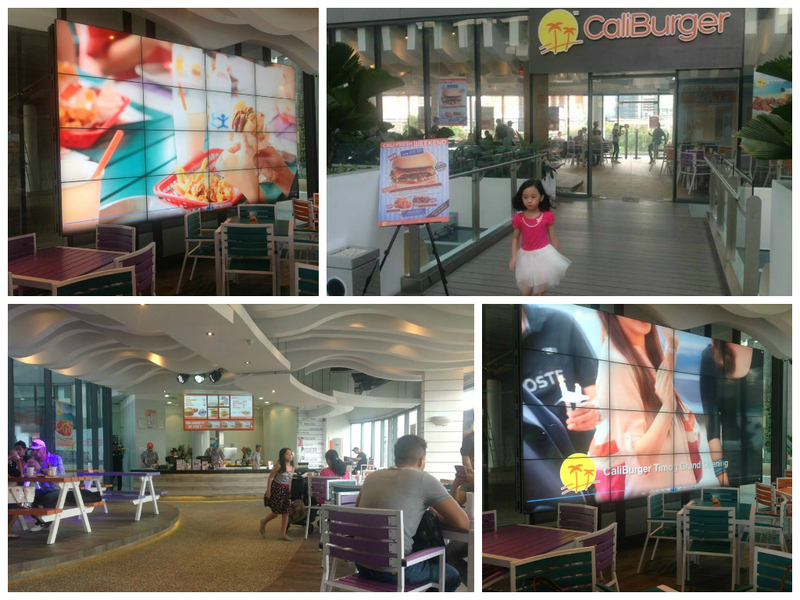 Watch the video of CaliBurger's Grand Opening at Century City Mall and Timog.